Last week I completed 7 straight days of juicing. 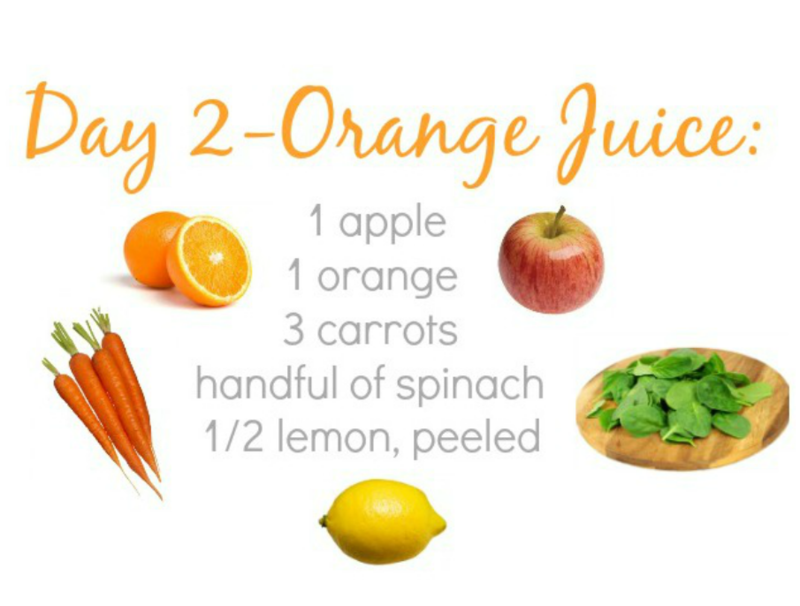 I had one juice per day, typically for breakfast or as an afternoon snack. Ever since I got the third love of my life, this Breville juicer (another option here), I try to juice two to three times per week. It makes me feel amazing and gives me so much energy. But this time I wanted to challenge myself and do it for a longer, straight period of time so I figured it's now or never. At the same time, I wanted to make sure this was something that I knew I could complete because who wants to set yourself up for failure in the first month of the new year? Not me! That's where the 7 days, 1 juice per day came in...I knew I could complete this and cross it off my list and as an added bonus find some yummy new recipes that I might not have tried before. Check, check. 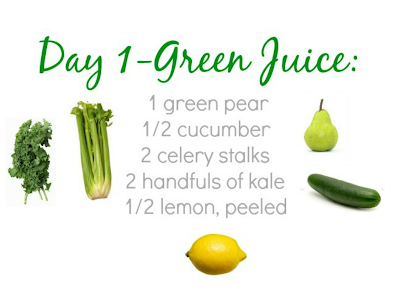 If you are new to juicing, most of these recipes are good for beginner's and can help set you up if you are ever thinking about doing a major cleanse in the future (for example: 3 full days with no eating-just juices.) They are also a good mix of different ones so you can see what you like or the ones you can't stand. For those that have instagram, you can follow me here to see all the juices there too and pull up the recipes quickly right before you juice. Otherwise, feel free to pin these so that you can pull it up at home whenever you need it! Let's get into it...all of these juices make a full glass worth. Sometimes I like to put them in wine glasses or a mason jar just to make them look more fancy and appear that I'm drinking a margarita, but most of the time I use plastic cups because I can just throw them out after and not worry about an extra thing to clean up... #truth. My favorite juice was probably Day 1, Day 3, or Day 6, but I liked them all. 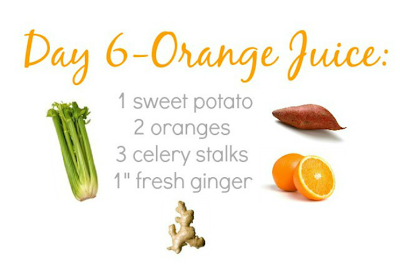 I had never juiced a sweet potato before, and was so surprised with how much I liked that juice. 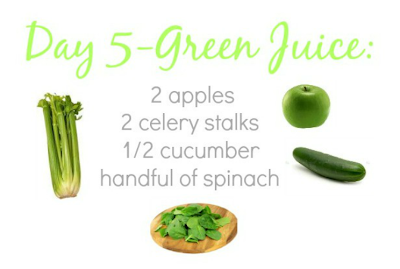 Overall, I would say I normally juice more green juices than anything else and the vegetables I use the most are cucumbers (they produce so much juice and are inexpensive! ), apples, celery, and beets. I almost always add a little bit of peeled lemon because it masks some of the vegetable taste. With the Breville juicers that I recommended above, you can throw in most of these vegetables and fruits whole. If they are really big, I will just cut them in half. 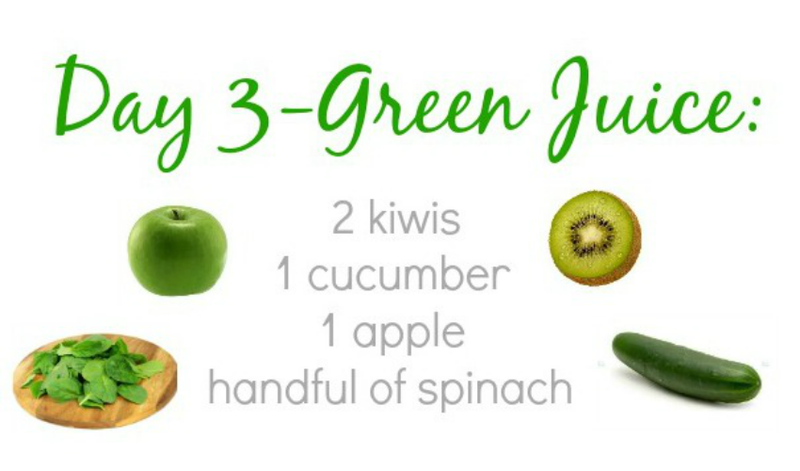 Last tip: always wash your fruits and veggies well before and clean your juicer right when you are finished! Any other questions? Leave it in the comments below or email me. I hope a juice is in your near future! This is a great post! We bought a juicer a month or so ago and we used it a lot the first 2 weeks and now we are trailing off a bit... Did you just replace one meal with a juicy drink? Thanks for the recipes!! I usually had the juice for breakfast or as an afternoon snack! I have so many juicing questions. 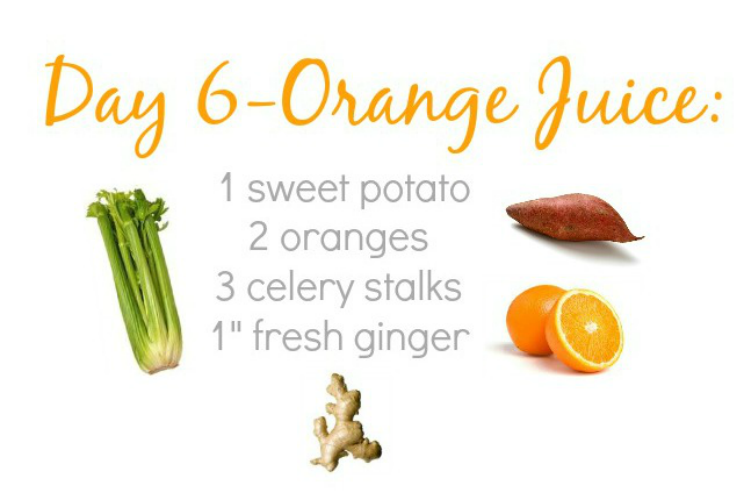 I want to start adding a juice meal into my daily routine but feel overwhelmed. Help a sister out! Thanks for the recipes! I got a juicer as a wedding gift last year and have been loving it. I find myself going through phases with it where I use it a ton for a month and then not at all for the next month. I really want to try and use it more. I don't use my juicer enough since it is hard to clean it. These all sound amazing though i will have to make a few. I love this. I really want a juicer but keep putting it on the "not needed" list! This is AWESOME! I got a juicer for Christmas and I've been dying to get my hands on some good recipes :) Thanks girl! I just bought the Breville and am super excited to try it out. Unless noted (lemon) did you juice all the fruits whole (even with the orange ring, apple core, etc.)? Thanks, Katie! I'm so glad you posted these on here! I'm excited to get a juicer and start! Being a first time juicer, I figured I'd start w/ the Breville plus, but are there any major differences between the plus and elite I should consider? Did you cook the sweet potato first? How did you get the kale to juice? The one time I tried to use kale in my juicer (the same one you have) it just shredded it up and was a huge waste! I have to try juicing a sweet potato! Brilliant! Can't wait to try some of these recipes! 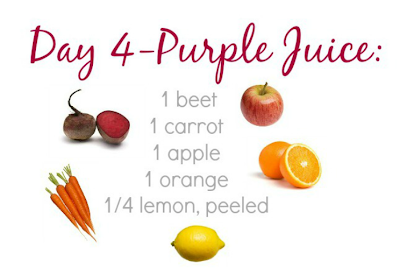 These are good juice recipes. Thans for sharing. 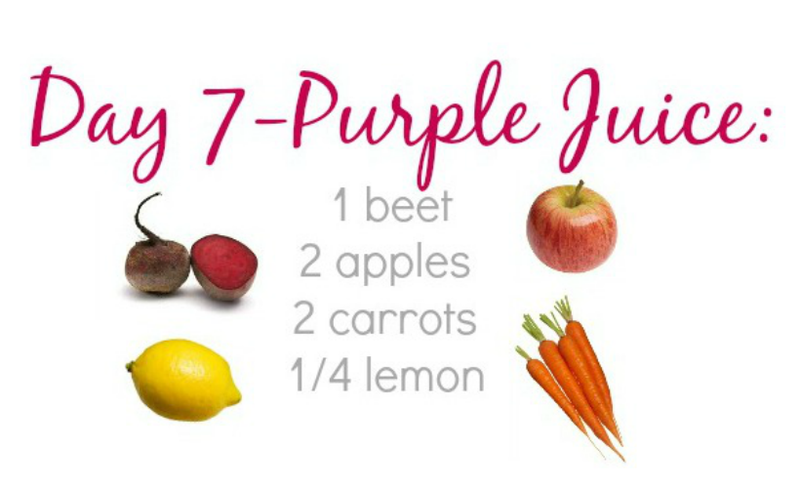 Whenever I think of juices I think of fruit juices, but I know the vegetable ones are almost more necessary and better for you. I want a juicer, but we don't have anywhere to store it. It seems like it might get a little expensive too? Well done Katie - how did the juicing make you feel? Any different? 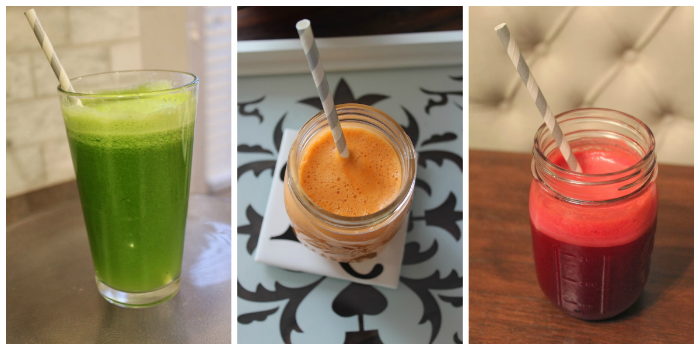 I am a boring juicer (normally just orange, apple and carrot) but maybe I should try something new… We have also used ours a lot more this year! P.S. What do you use to collage your photos?